Uni-Fit fittings is a new and efficient method of connecting pipes of various dimensions. It is an alternative in fencing and hand-rail applications, and a viable substitute to others current ranges and other pipe connectors. 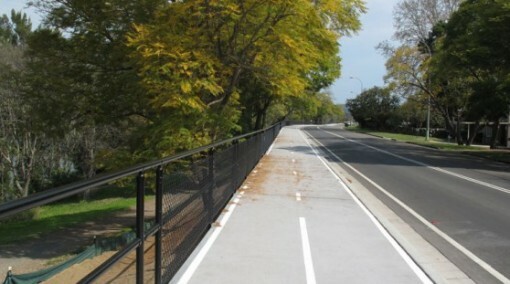 Uni-Fit fittings are a simple cost effective alternative to other type railing system. Uni-fit fittings can be used in a large range of environments providing flexible railing options whether they are used in factories, parks or for railing along extended walkways. 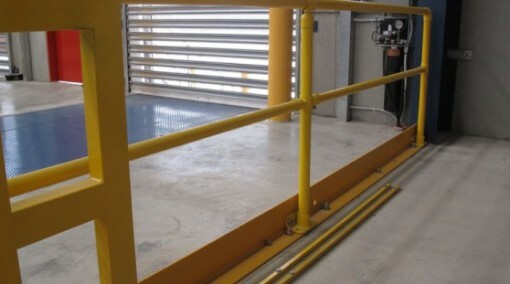 They provide robust railing support and with their ease of installation and versatility options a uni-fit railing arrangement can be installed by simply bolting pieces together and tightening the fittings. Uni-fit fittings have been designed for hand railing and fencing construction and provide an easy and cost effective alternative to other hand railing systems available today. The universal fittings can be applied to a number of environments including stair railings, deck railings, railings in factories and fencing. 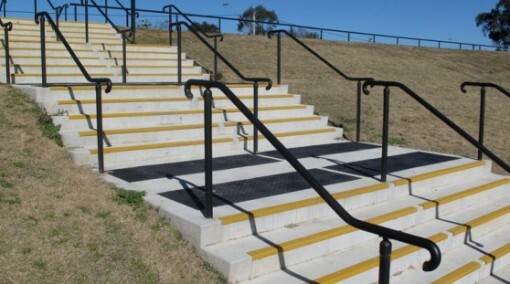 Handrails provide safety and support when applied to any number of settings. In Australia handrails are compulsory installations when constructing stairs, balconies, decking and many other structures. Uni-fit fittings provide a strong hand-railing option with reliable support and flexible application to a large range of environments where handrails are necessary. Excellent, cost effective products. I use uni-fit systems for all my projects.